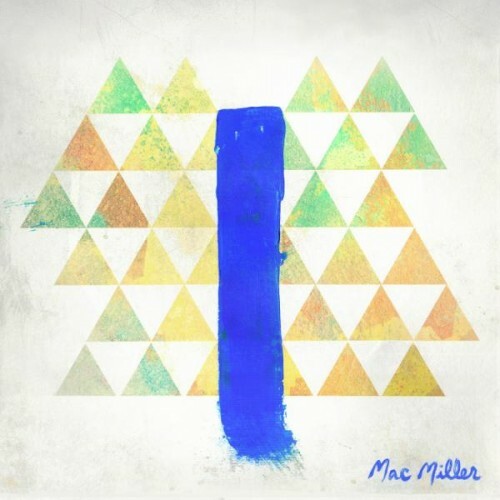 With his second release from his inaugural album Blue Slide Park, Mac Miller drops "Smile Back" and gives it the visual treatment as well. Mac proves he's the real deal in this track, cooking up the beat and flowing real hard, and as usual, it is produced by ID Labs. His album is scheduled to drop November 8, and has a ton of hype already built around it. It should be pretty dope with what he has already released from it; "Smile Back" & "Frick Park Market." Check this track out and hope you all enjoy it.